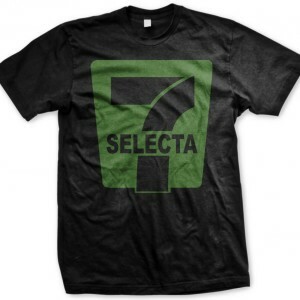 SELECTA 7 T-SHIRT AVAILABLE FROM iAPPAREL! GET YOURS HERE! 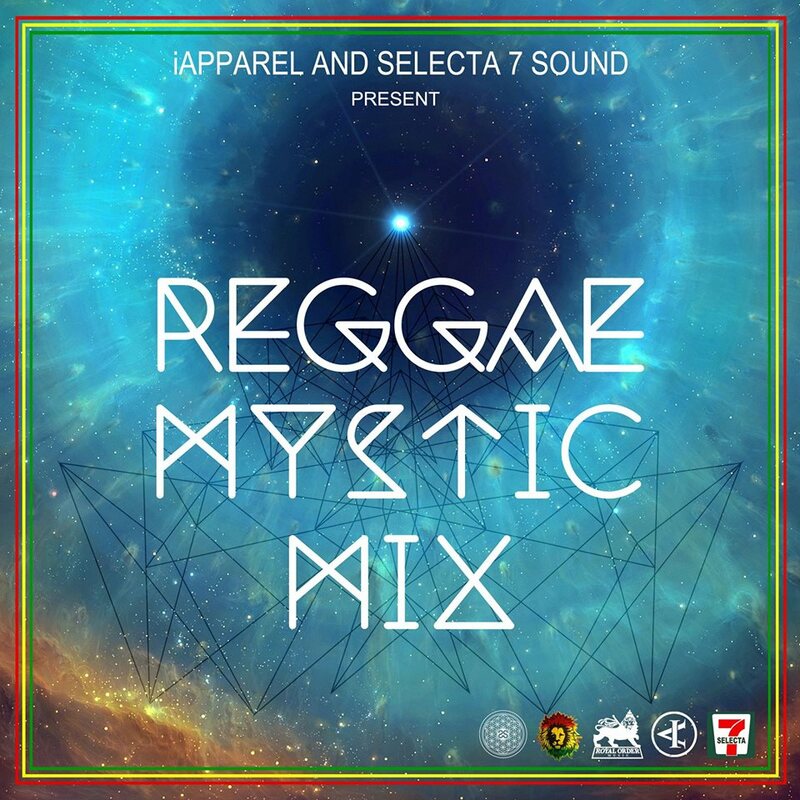 iApparel Selecta 7′s Official Sponsor teams up for the start of many designs to watch out for coming soon!! 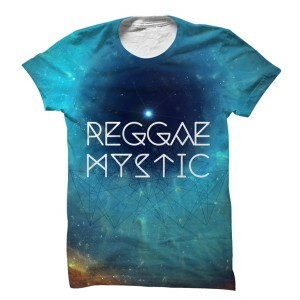 Reggae Mystic Mix Sublimation Tshirt!! 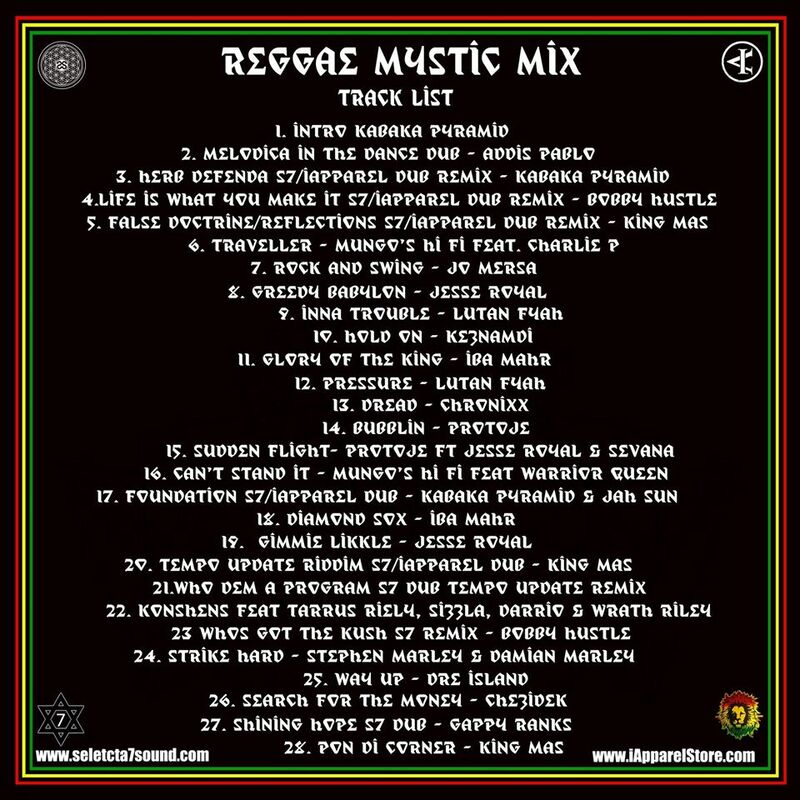 or email selecta7@gmail.com to have me send you one and you can send pay pal $10 + Shipping if international.